PP600 Features: -Delivers 600 Air Watts of power to ensure deeper cleaning than conventional upright vacuums; UL Listed for your confidence. 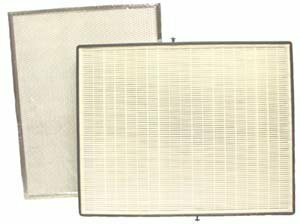 -Sealed HEPA featuring HEPA filter with glued seams provides unmatched filtration for cleanest indoor air. 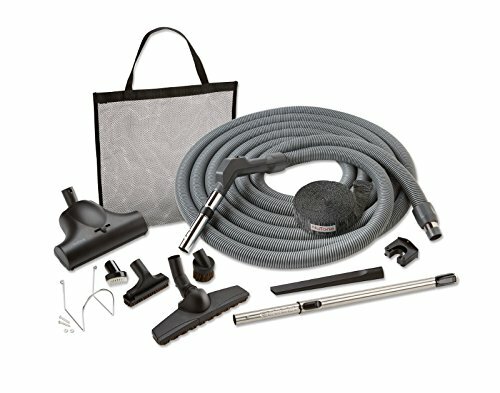 -ULTRA Silent Technology: Thru-flow motor combined with Sound-absorbing high-performance material and assembly techniques make these vacuums among the quietest in the industry ensuring quiet operation that won't disturb the household while you vacuum; no muffler required. -FlexCollect debris disposal - Hybrid bagging system offers bagged & bagless options in 1 unit. Never be without a vacuum again. Simply switch to bagless if you run out of bags. -Large 6 U.S. gallon easy-clean, corrosion resistant debris pail that typically needs emptying only once every 6 months. -Large ergonomic latches on the debris pail make emptying your central vacuum easier - debris pail handles flips open for a quick and easy pail removal. Color: -Red and black. Hardware Finish: -Red and black. Material: -Metal/Plastic. Dimensions: Overall Height - Top to Bottom: -36.8". Overall Width - Side to Side: -13.25". Overall Depth - Front to Back: -14.6". Overall Product Weight: -25.5 lbs. Broan Nutone filter kit 1 year supply. This kit includes 2 pre filters & 1 HEPA filter. 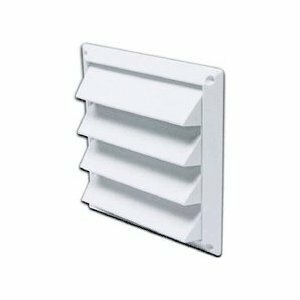 4", white, air intake vent, has 4 fixed louvers over a factory installed screen, bulk pack. This product is highly durable. This product is easy to use. This product is manufactured in United States. What started with the world’s first door chime eight decades ago is now the NuTone you know and trust for products that contribute to more comfortable Lifestyles. You’ll find America’s leading brand of convenience products in homes across the country, including ventilation fans, door chimes, central vacuum systems and home automation systems. We clear the air in any room, greet your guests when they arrive at your door, make floors and carpets spotless, and enable you to confirm your garage door is closed, and close it, from anywhere in the world. We’re continually refining our comprehensive product line that homeowners interact with every day. And when a product is installed, our award-winning technical support team is ready to answer any question. At NuTone, we bring peace of mind to contractors and homeowners. Consider this; 86 percent of contractors would recommend NuTone products. That can only happen when customers are satisfied. And that’s why we proudly say, NuTone is the preferred choice of electrical pros since 1936. 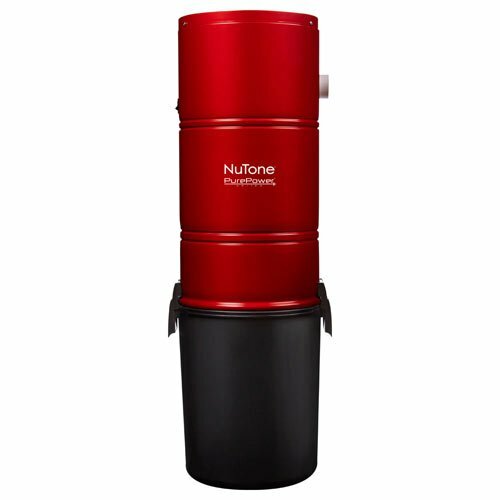 The sleek and powerful NuTone 8664RP Combination Fan / Light will keep your home or office fresh and smelling clean, efficiently covering up to 95 square feet. 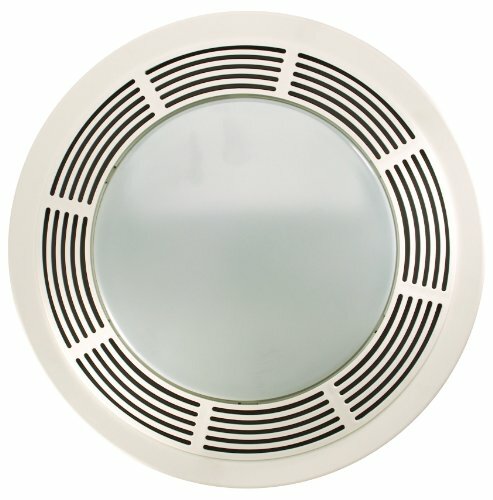 This dual-purpose ventilation fan includes a light with a warm glass lens that fits a 100W bulb and can be used individually or in combination. 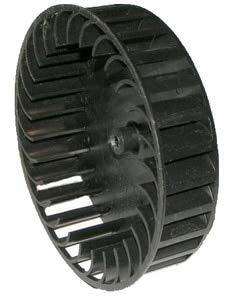 This ventilation fan operates with a durable centrifugal blower wheel and fits a 4-Inch duct for easy assembly. Finished in neutral enamel white, the engineered grille can be painted to suit any decor. This unit is not designed for installation over a tub or in a shower unit. 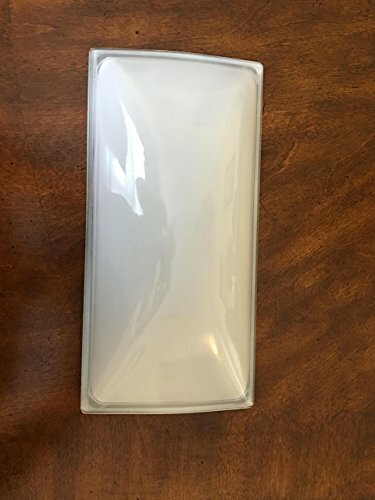 Housing: 9L x 9W x 5.75H inches. Grille: 5L x 15W inches. 100 CFM runs at a quiet 3.5 Sones. Fits 4-Inch duct. Use in any room of the home or office. Combination fan with 100W light and night light. 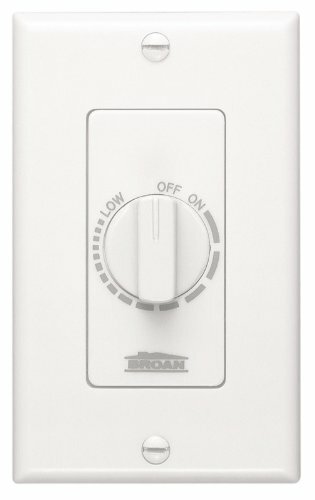 2-function switch for fan and light. 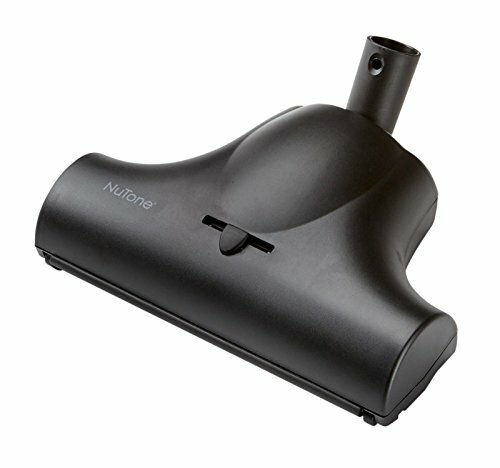 Shopping Results for "Nutone Air"